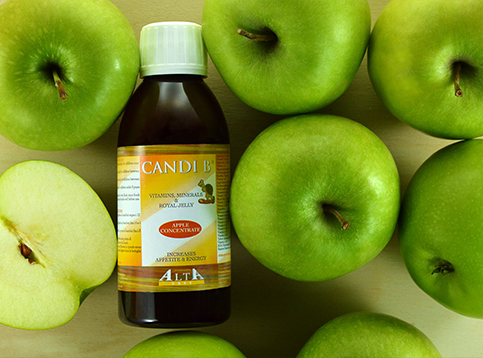 CANDI B SYRUP is recommended for school-age children from three years of age, especially during winter. CANDI B SYRUP is a supplement that allows children to be always energetic and in excellent shape. 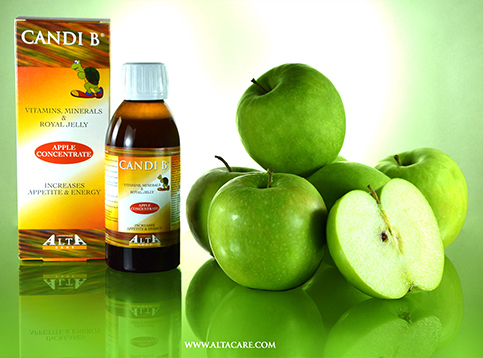 CANDI B SYRUP stimulates appetite and growth and can be given to children who have problems in swallowing tablets. 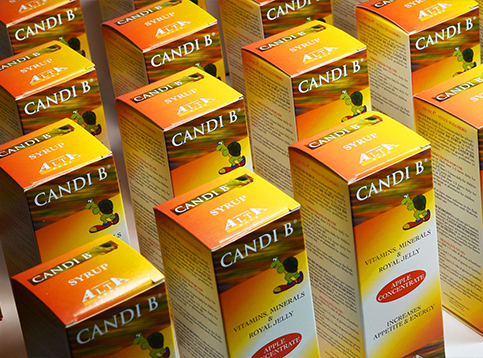 CANDI B DRINK is recommended for school-age children from four, especially during winter. 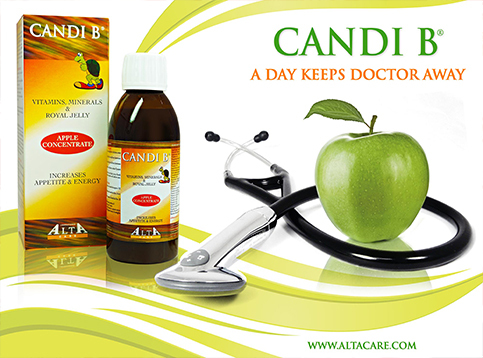 CANDI B DRINK is a supplement that allows children to be always energetic and in excellent shape.